Bring modern design into your children’s room with our American-made Moda collection. 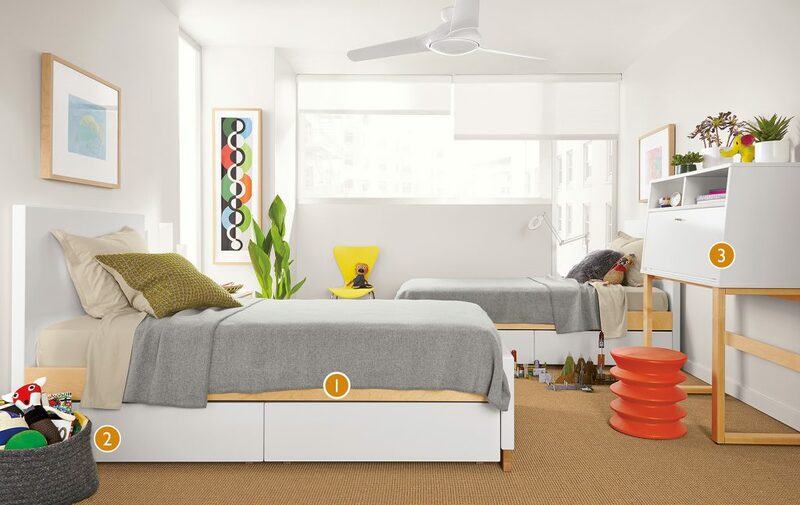 Sleek lines and simple style provide the foundation for a room that you and your kids will love. 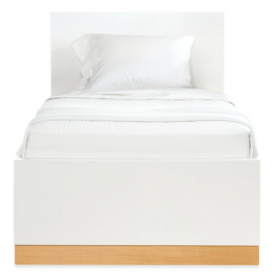 Give your kids’ room a clean look with underbed storage drawers. 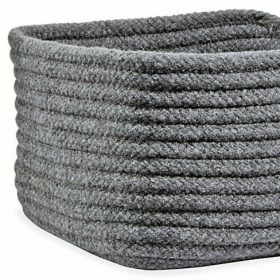 They’re perfect for holding everything from shoes to picture books, and they are sized to fit neatly under the Moda twin bed. 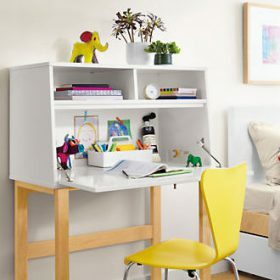 A modern armoire desk (this one is from our Moda collection) brings functional design to this room. The drop-down work surface is a major space saver, and this piece can be used in your home for years to come. Check out more inspiring kids’ rooms here.